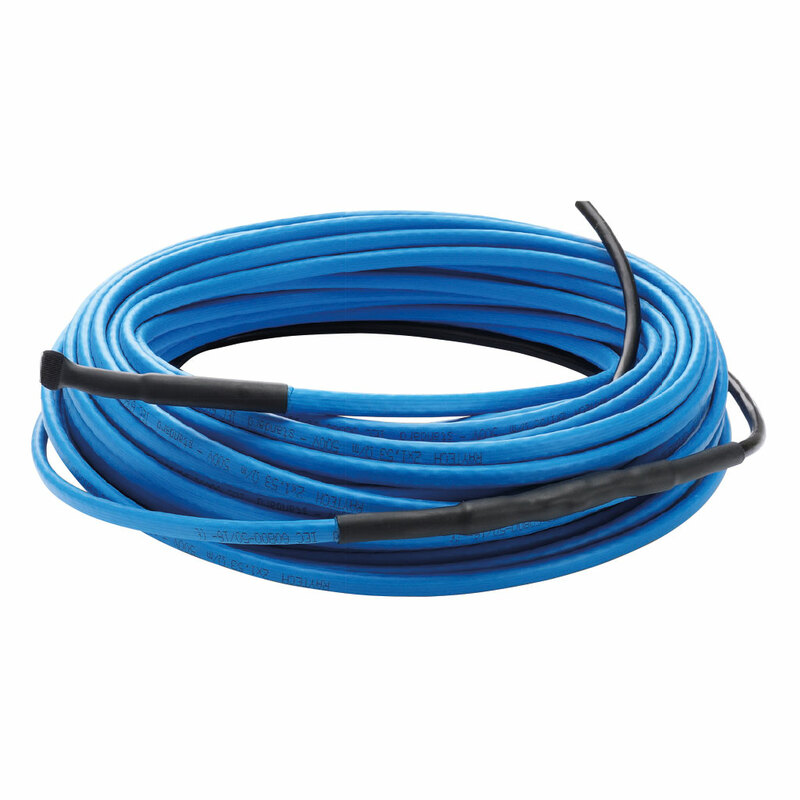 Constant, versatile power heating cable complete with termination accessory and power cable. 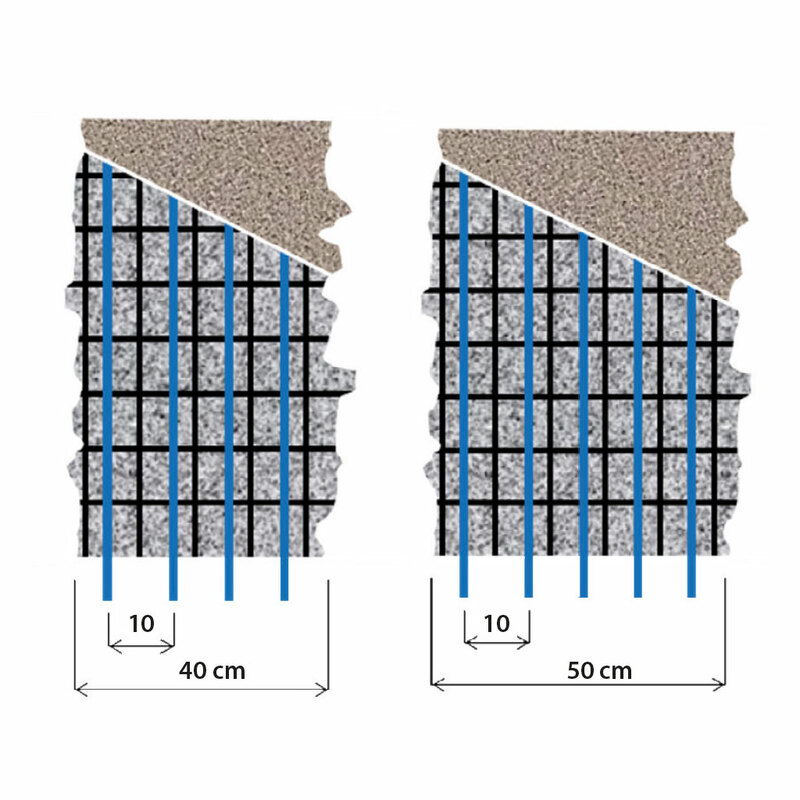 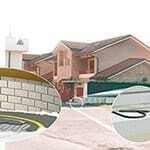 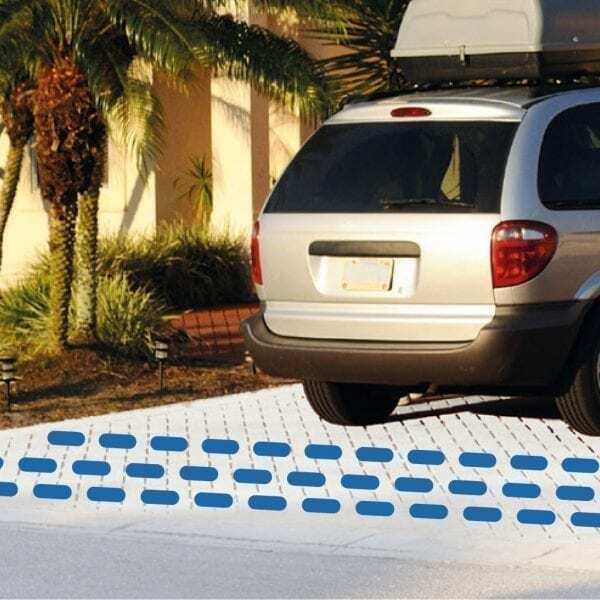 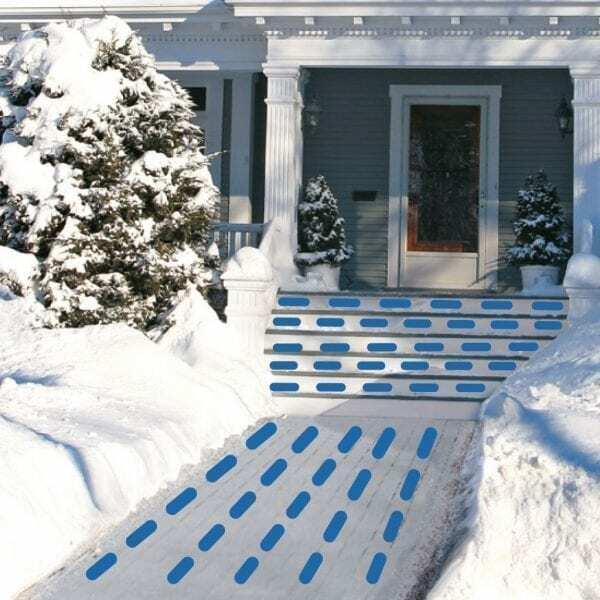 Especially suitable for solving anti-freeze problems: snow or ice accumulation on access ramps, walkways and stairs, or for frost protection of pipes or tanks, under adequate insulation. 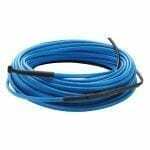 3 standard lengths are available, with a specific power of 25 W/m, covering all possible tracking types. 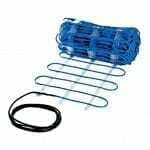 Complete with termination accessory and power cable, Easy cable is a shielded heating cable under a protective sheath with two conductors, with extremely simple and quick installation and connection. Please note that the cable should never be cut, spliced or overlapped.